Andrés Thor þykir einn af fremstu jazzgítaristum landsins og hefur iðulega boðið uppá spennandi uppákomur með ólíklegum og líklegum samstarfsverkefnum. Hér leiðir hann alþjóðlegann kvartett ásamt sérstökum gesti frá New York, trommuleikaranum Ari Hoenig sem er einn af áhugaverðustu trommuleikurum jazzheimsins í dag. Auk Andrésar og Ari verða þeir Agnar Már Magnússon á píanó og hinn Dansk/Íslenski Richard Andersson á kontrabassa. Munu þeir félagar bjóða uppá blandaða efniskrá með lögum eftir hljómsveitarmeðlimi auk ýmissa jazzslagara sem þeir munu kryfja. Andrés Thor is considered one of Icelands foremost jazzguitarists and has been inventive in presenting exciting projects with unlikely and likely collaborations. Here he leads an international quartet featuring Ari Hoenig, one of the most exciting drummers in jazz today as a special guest from New York. 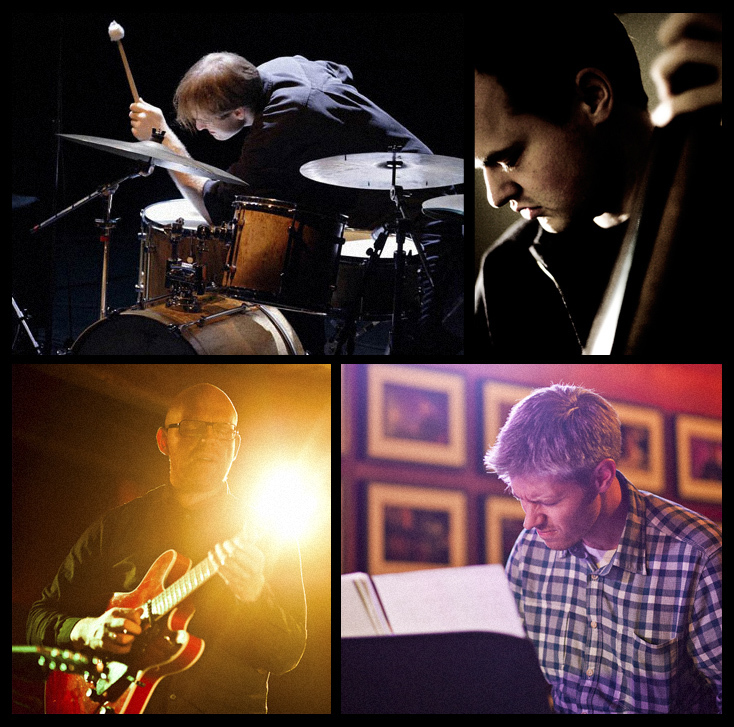 besides Ari and Andrés the quartet includes Icelandic pianist Agnar Magnússon and Danish/Icelandic bass player Richard Andersson. The quartet will present a program of music by the bandmembers as well as some hand picked songbook gems.